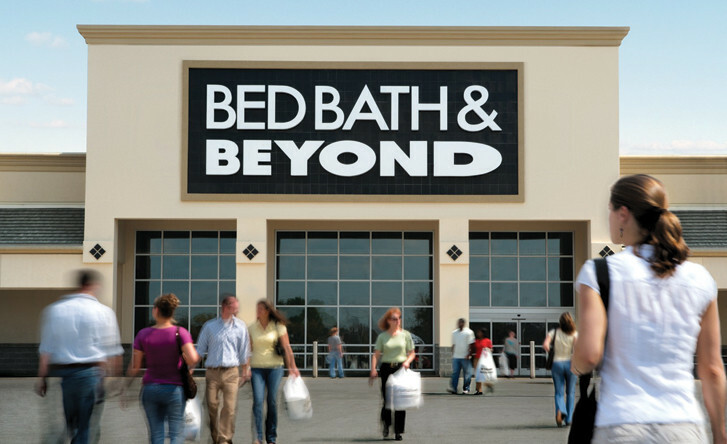 Bed Bath & Beyond Inc.'s CEO Steven H. Temares said the company is getting better at digital, adding to its assortment and improving search, content and speed at the backend. But is this cannibalizing the brick-and-mortar store? The company is still opening more stores than it's closing, opening 29 and closing 13 stores in 2016, and planning to open 30 new stores and close 15 to 20 in 2017. Temares noted the notion that e-commerce "increases cannibalization is a tough one to really assess because that customer is choosing to shop in a digital world, and if they didn't shop us, they would shop someplace else." Net sales rose 3.4% in the company's fourth quarter 2016 compared to the prior year period, while comparable sales increased 0.4%. Comparable sales from customer-facing digital channels grew in excess of 20% while sales from brick-and-mortar declined in a low single-digit percentage range. Gross margin declined to 38% as compared to approximately 38.6% in the prior year period. The decrease was primarily due to shipping expenses, including a change in the company's free shipping thresholds from $49 to $29 and free shipping promotions. Even so, the company plans to open a 525,000-square-foot distribution facility in Las Vegas during fiscal 2017 to support the growth of its digital channels. Later this month, it will begin a pilot for same-day delivery from certain Bed Bath & Beyond and buybuy BABY stores in several markets including Dallas, Houston and Washington, D.C. Bed Bath & Beyond worked on a number of tech initiatives last year. Some of the year's CapEx was spent on enhancements to digital capabilities; ongoing investments in the data warehouse and data analytics; the implementation of a new POS system into some stores; and investments in new systems and support to accelerate the expansion of online assortment. The company has also recently improved its digital channels' search and navigation to enhance the relevancy of customer search results. For registry customers, an interactive checklist was launched. Additionally, a new feature called Shop the Room can now be found under the Trends & Ideas tab on the Bed Bath & Beyond website. "This online guide contains a series of curated rooms for the living room, bedroom and bathroom that showcase an array of different design styles," explained Temares. The initial collections include five lifestyle trends for the home. "These collections are intended to engage and inspire customers as they think about their home decor options." Going forward, Bed Bath & Beyond plans to leverage the Decorist online platform to enhance its design consultation offerings for some of its concepts. Over the coming weeks, it will begin piloting a new service online to connect customers to quality professionals for home installation and other home improvement projects. In January, the company acquired the Chef Central brand and e-commerce website. Bed Bath & Beyond is also using its analytics capabilities to personalize target marketing, including e-mail and direct mail campaigns. "We are leveraging our improved predictive modeling tools to optimize our direct mail and print campaigns, including our newest seasonal home catalog titled Spring Refresh which was mailed a few weeks ago to a select group of customers and prospective customers," said Temares.